Anesthesia is used very often in regular medicine in order to be able to perform operations on the body. In general the technique of Anesthesia is perfected quite a lot, to such an extent that serious problems arise seldom. But regularly patients suffer from after effects of the anesthesia. Anestesia can have many after effects. It looks the anesthesia is still working. It is as if the patient has not returned form the anesthesia, as if they are not back to earth, as if they are not back into their body. In the past Opium was mostly prescribed homeopathically for this syndrome. The experience with Opium is quite good, also in my practice. But there were also cases where Opium had little or no effect. Since 10 years I mostly use Xenon in these cases. It mostly works faster and better than Opium. It can also be prescribed as a preventive, before the operation. Especially when patients are scared for the operation and the after effects. Xenon is one of the six noble gasses in the periodic system. The noble gasses are inert, which means that they do not react with other elements. That is why they are called “noble”; they stay as they are without making chemical bonds. It is interesting that these inert, non-reacting elements still have effects on living creatures as humans. In general the effects are anesthetic. They produce symptoms of not feeling, not being present. Anesthesia is just what is needed during operations, in order that patients do not feel the pain. Xenon is the strongest of the noble gasses in its anesthetic effects. On respiration it produces complete anesthesia, coma. It would be ideal in the operation room for induces anesthesia, if it weren’t so expense. According to the Law of similar it is clear that Xenon must be a great remedy for coma and similar like states, such as after effects of anesthesia or the coma after accidents. 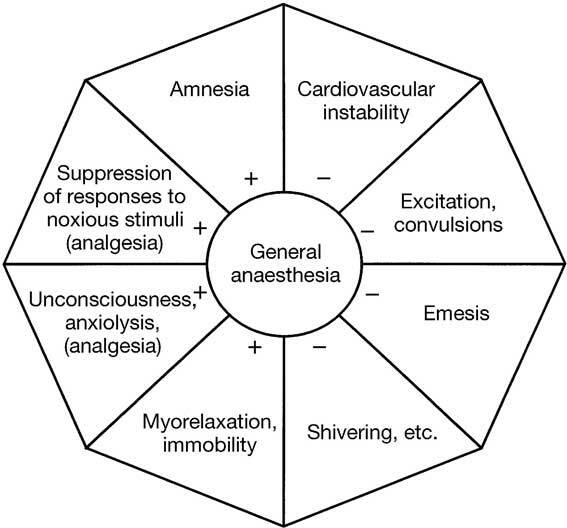 The cases below show the power of Xenon in situations of coma an anesthesia. A woman has weakness of memory since her uterus has been removed. She forgets names and what has happened. Her thinking is very slow. She talks and acts slowly; she cannot find the right words. She has the search for words in her mind. She feels as if there is no past that belongs to her, as if she only exists in the now. After Xenon MK all complaints disappear within a month time. A woman has weakness of memory since she had an operation on her heart. She cannot find words. She has the feeling of a wall around her. She cannot go out and others cannot come in. After Xenon MK all the complaints disappear within a week time. A woman of 25 years has had an accident. Her thigh has been fractured and she has been in coma for a short time. After a year she still is tired and has cotton like feeling in her body, especially in the morning. She lacks energy, has difficulties in concentrating. She remembers things with difficulty. Sometimes she doesn’t feel her body at all. After Xenon MK her concentration ameliorates in very short time, the same as her memory. Within a month her feeling of her body has become normal.